In the US the FSA is the least underused benefit in the workplace. It is so important for People with Diabetes. 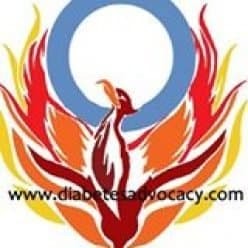 Next Next post: Diabetes Advocacy Keeps Growing!